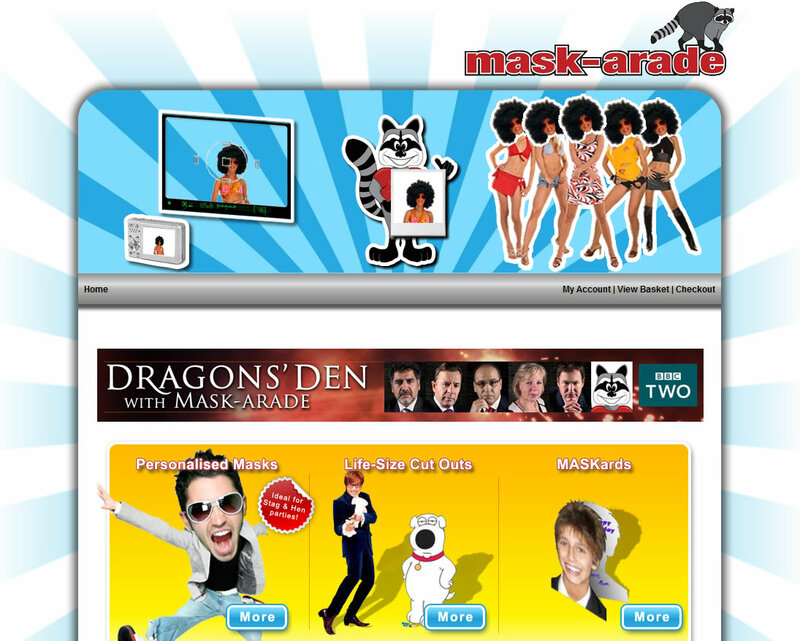 Mask-Arade make masks of celebrity faces and customer’s own images. They gained fame by appearing on Dragon’s Den and are now seen basically everywhere. Look out for people with masks of the Queen, Simon Cowell and all sorts of others! UPDATE: Mask-Arade are now HUUUUGGEE!! !